Utilizing WebRTC as a NCS available on CPaaS, Telcos can gain complete control over the Telco WebRTC enabled platform including monetary aspects such as revenue sharing, call control, payments, tariffs etc.It also gives Telcos the opportunity to utilize their existing mobile network assets including security, authorization etc. within WebRTC solutions created through this platform. 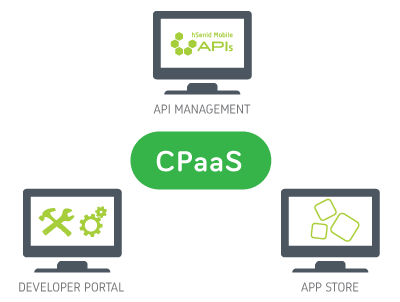 To learn more login to download the WebRTC with CPaaS Datasheet.